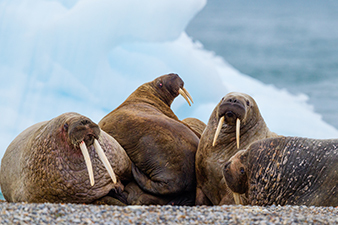 Get in touch with nature and experience Arctic wildlife viewing at its finest, yet still experience the creature comforts of your cruise ship. 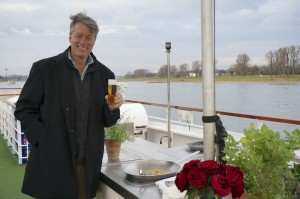 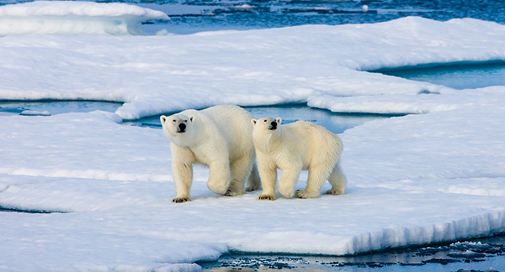 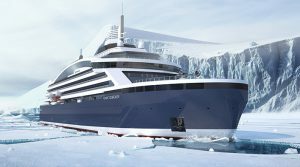 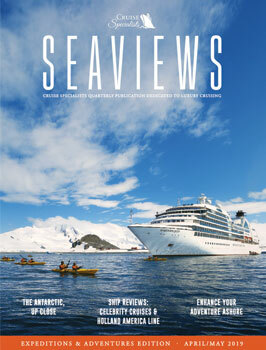 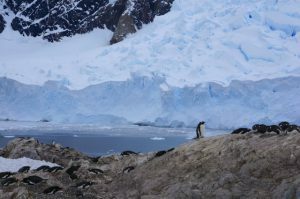 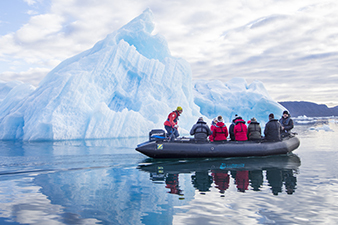 Cruise Specialists works with only the most respected, most experienced companies in planning trips to the Arctic. 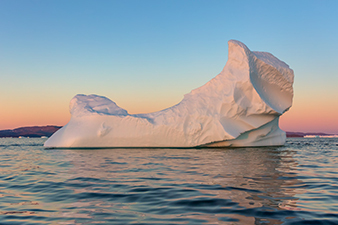 For a journey filled with untamed lands, snow-clad mountains, soaring fjords and much more, Cruise Specialists can tell you more about your Arctic options.